On a bad day, good food is no less than a knight in shining armor, isn't it? Well even on a good day, it's good food after all that saves the day! Share, spread and most of all, savor your love for good food with The Arab Knights! A grab-and-go kind of a food joint at the Mani Square Mall in Kankurgachi, The Arab Knights is where you get to enjoy a range of Lebanese and Mediterranean snacks and yum bites. 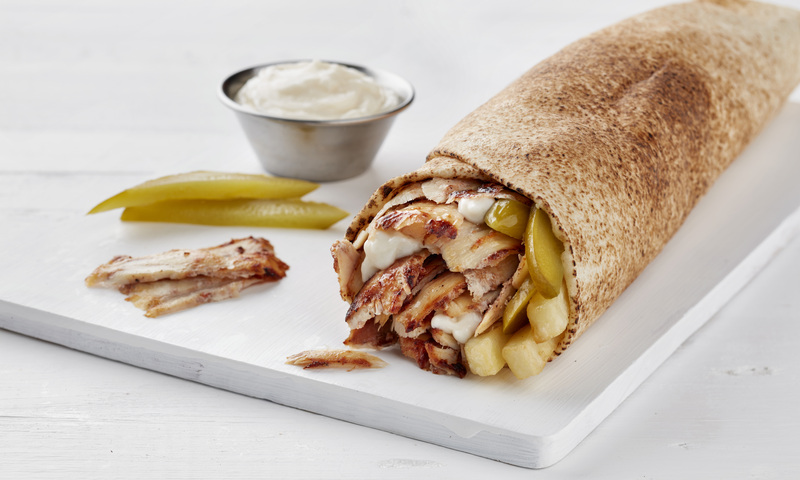 Be it some succulent Arabic kebabs, some juicy chicken dishes or the much loved shawarmas (and more things awesome), The Arab Knights sure does know how to save you from a spoiler by serving fresh, delicious and healthy Middle Eastern treats. Eat, indulge, enjoy, repeat with The Arab Knights!